Nokia Asha 200 is a low priced dual SIM phone. The looks of the phone are good and the phone comes with a nice keyboard as well. 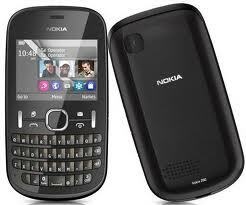 The social networking features on the phone are good and it will certainly please the young crowd.